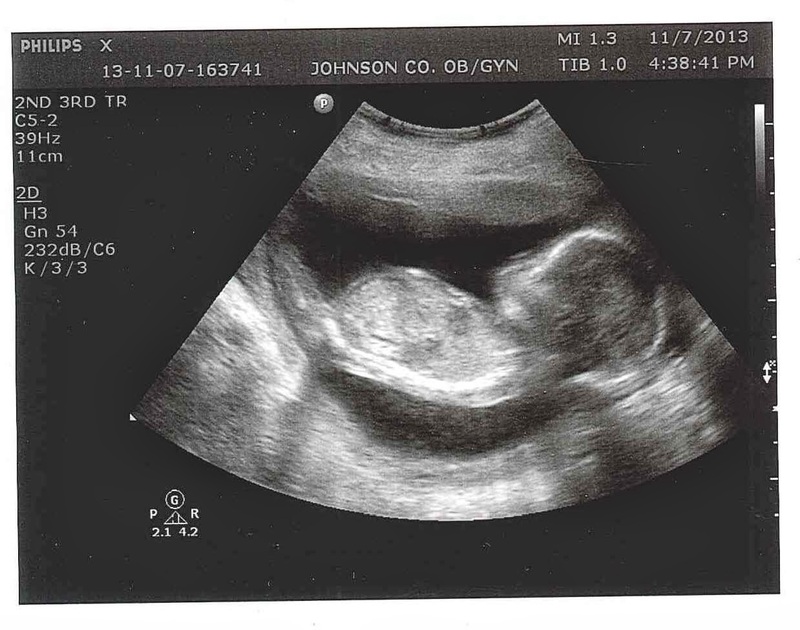 I finally took them to school with me and scanned each and every one we've received thus far. 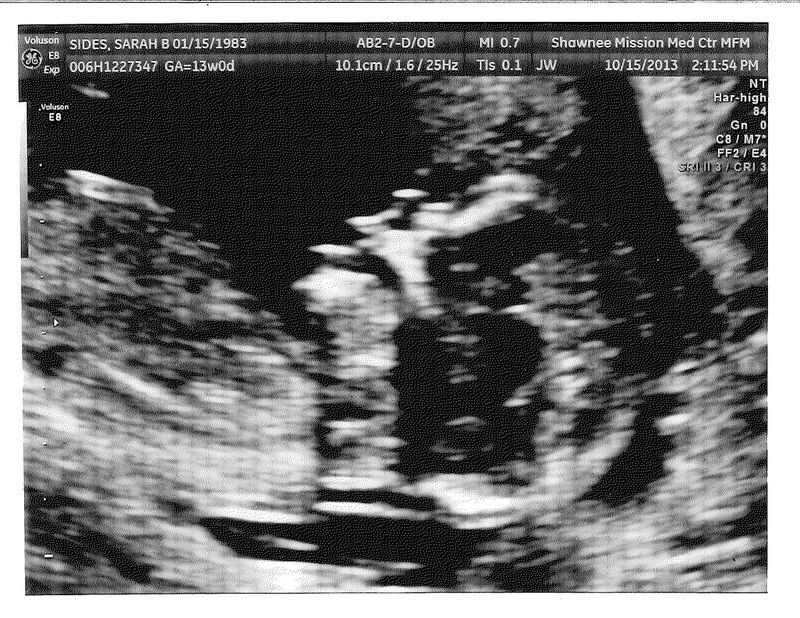 (Wouldn't digital images be so much easier?? ?...C'mon doctor's office, it's 2013!!) 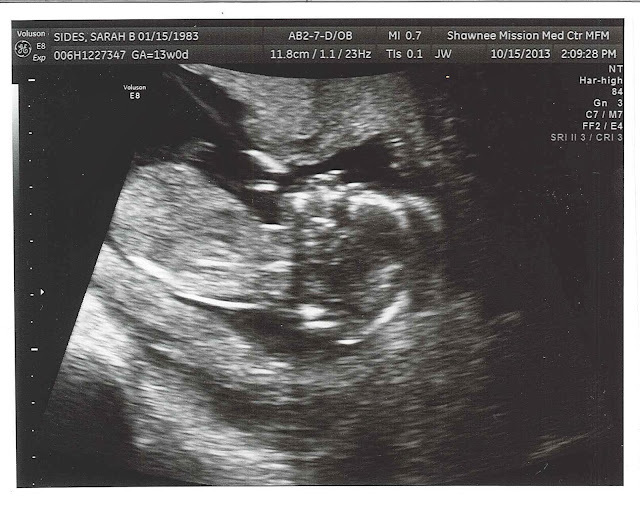 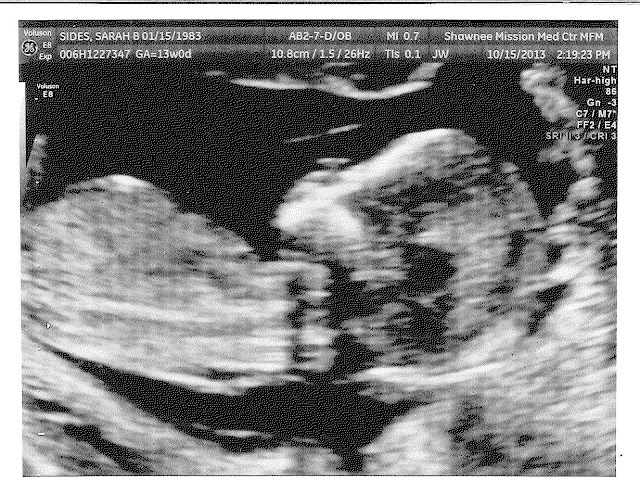 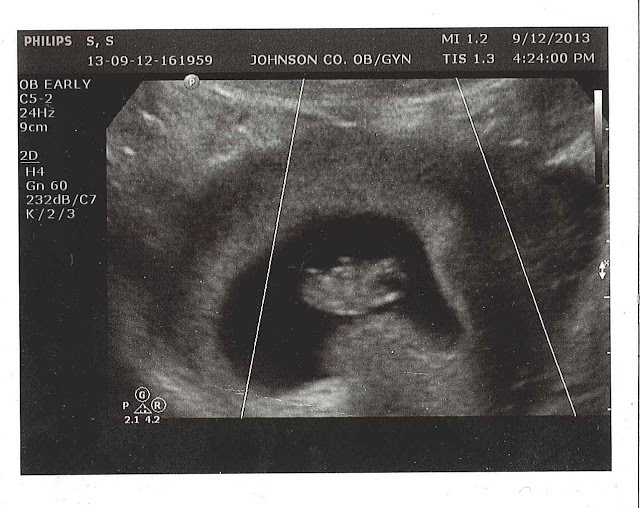 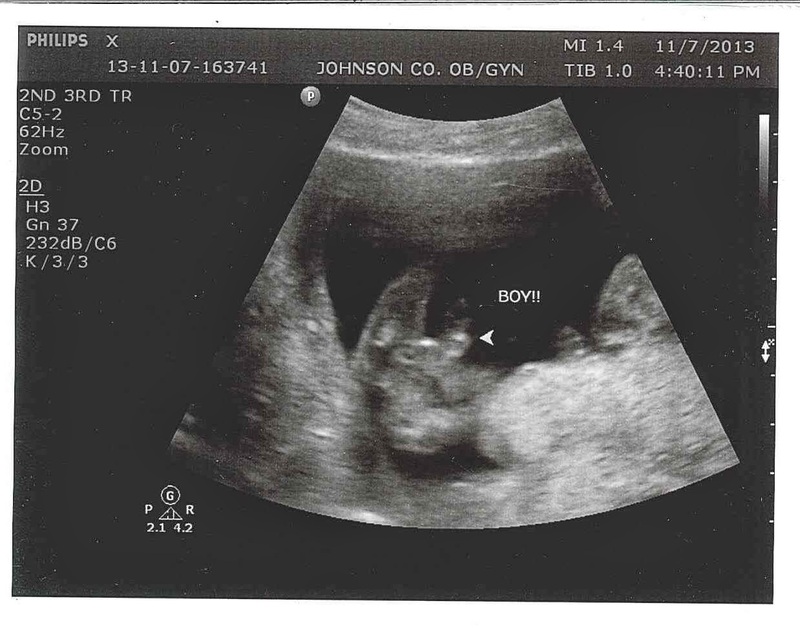 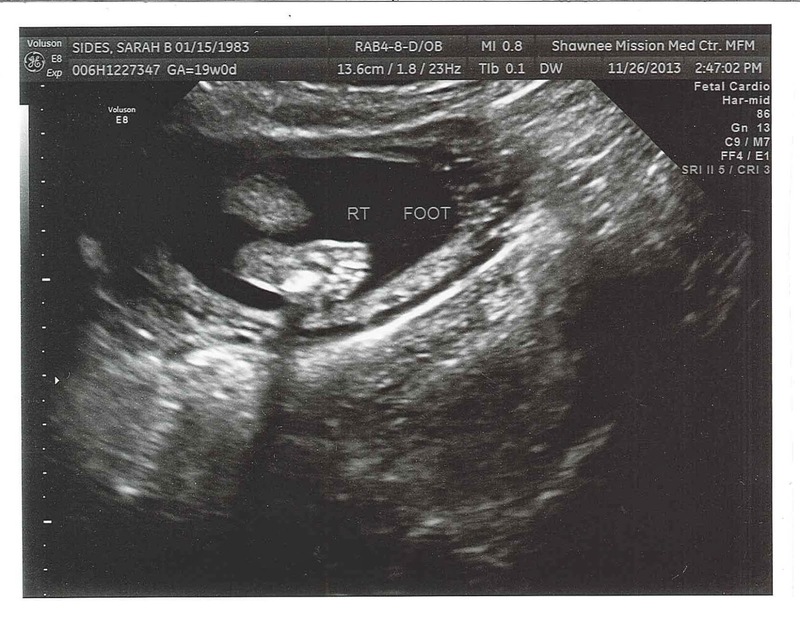 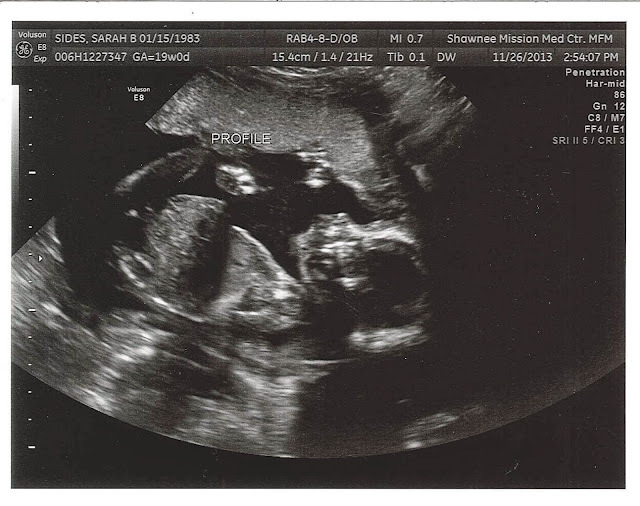 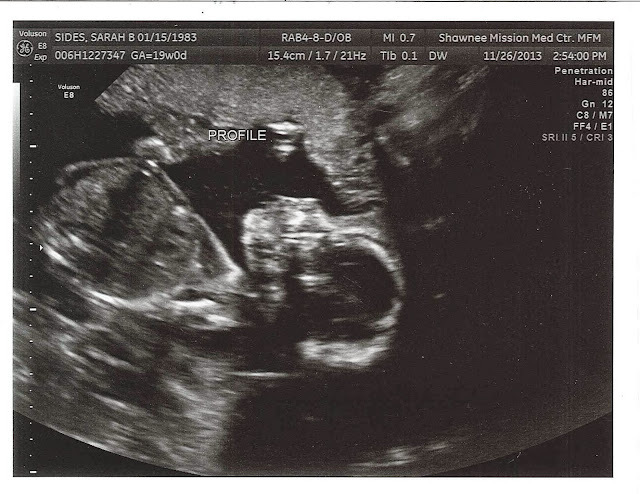 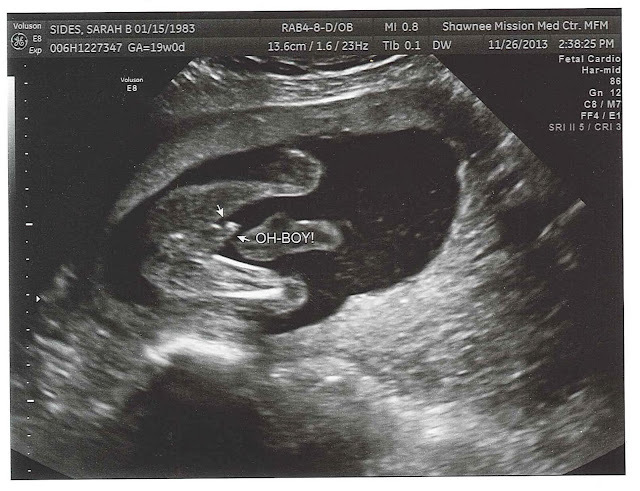 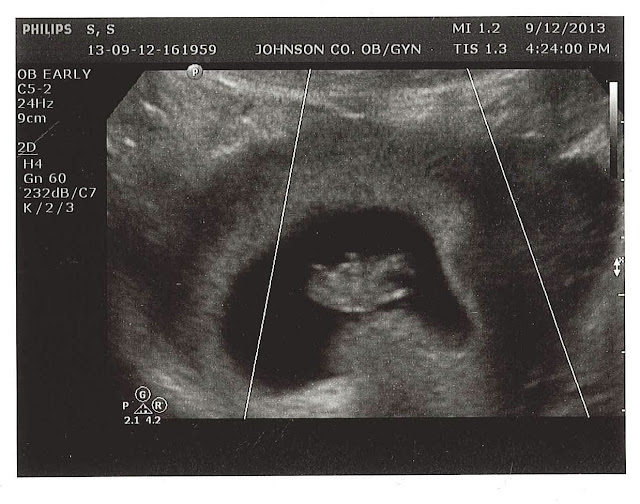 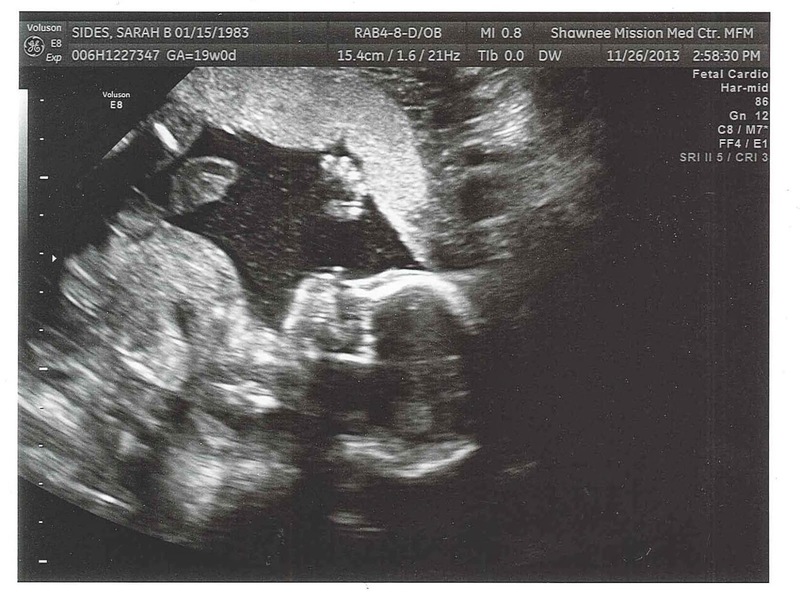 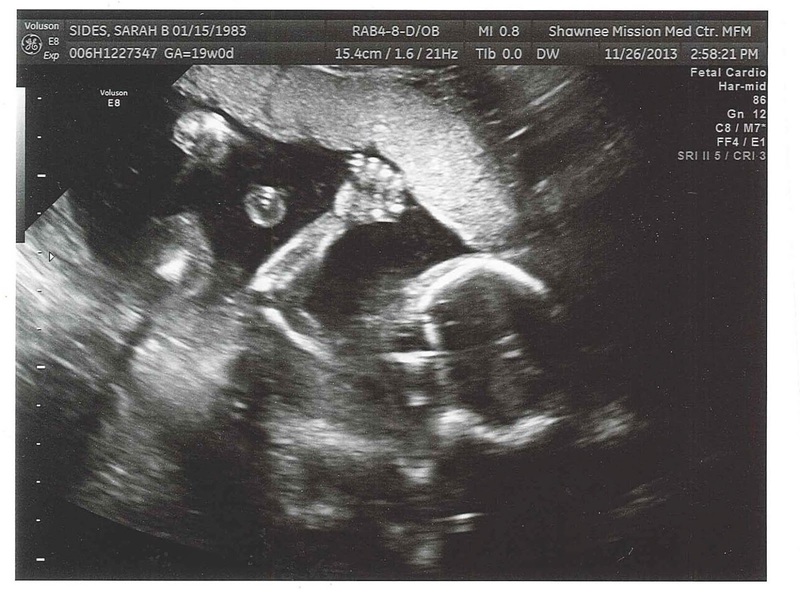 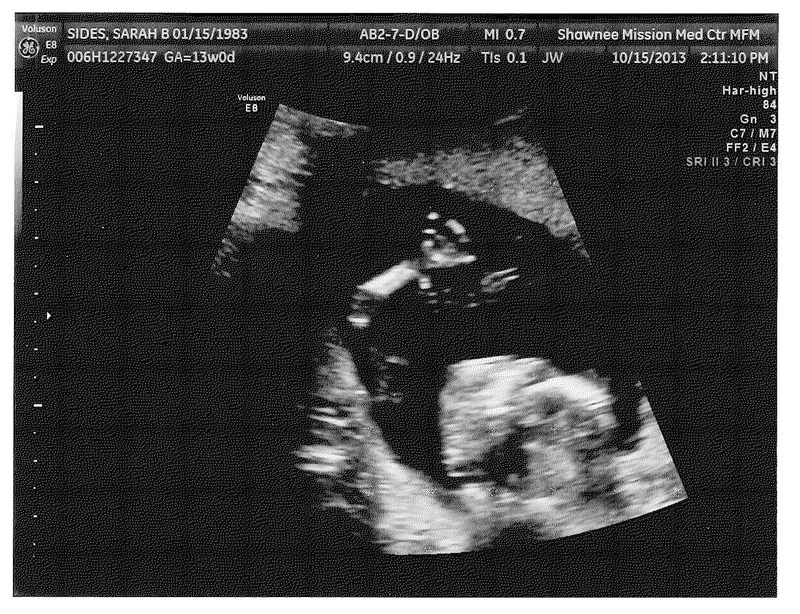 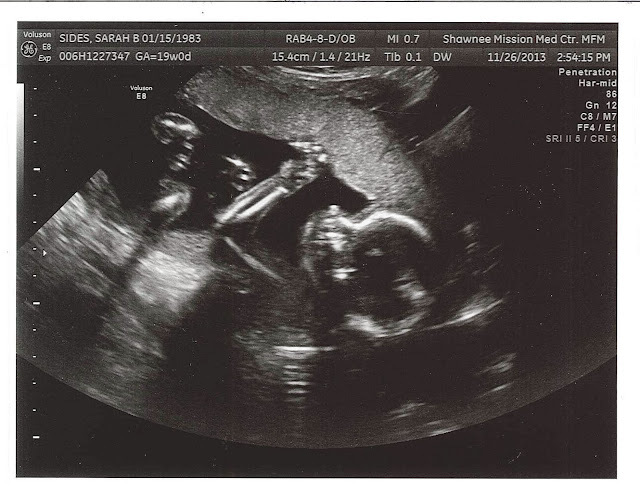 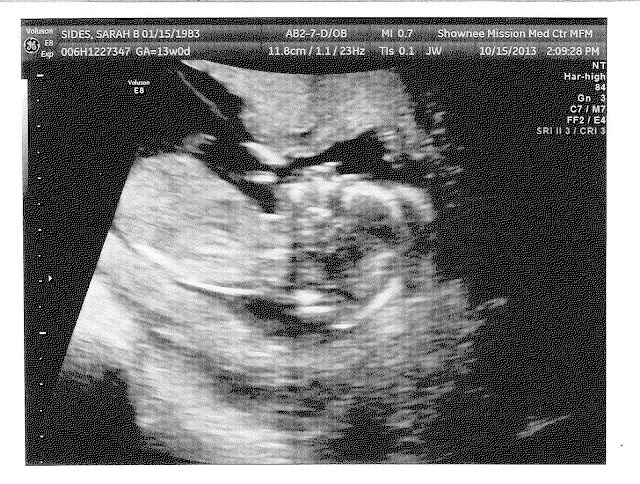 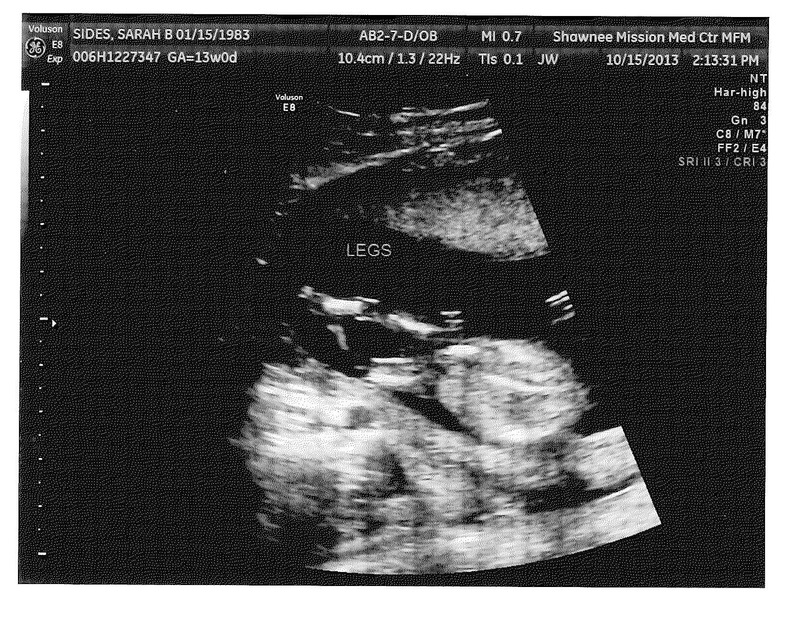 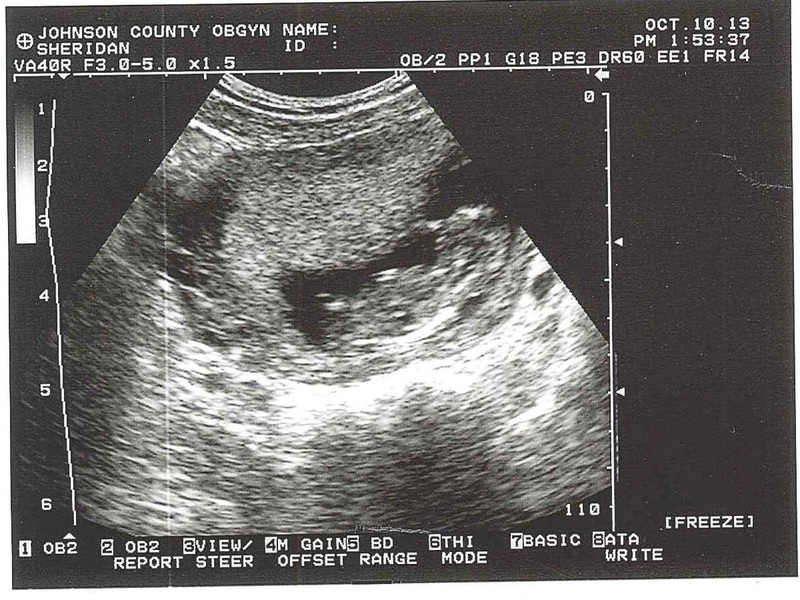 Here's a look at Baby #2 as he grows!